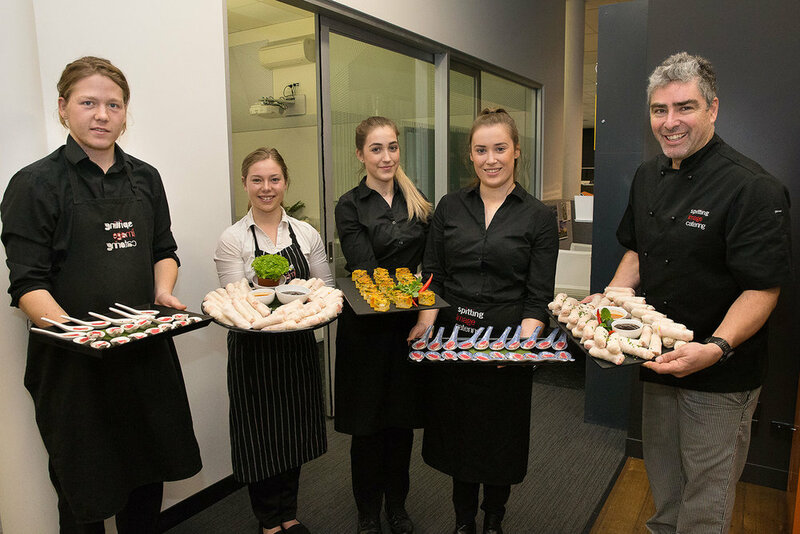 Baldasso Cortese celebrated their 30th Anniversary by hosting an evening of celebration for clients and staff at their Melbourne office. 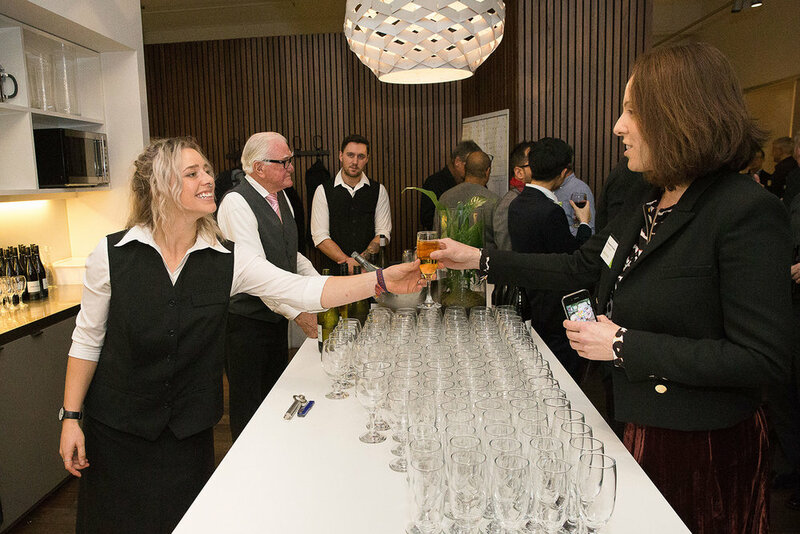 The atmosphere was abuzz with Guests and staff reflecting on past achievements and celebrating the ongoing success of the company. 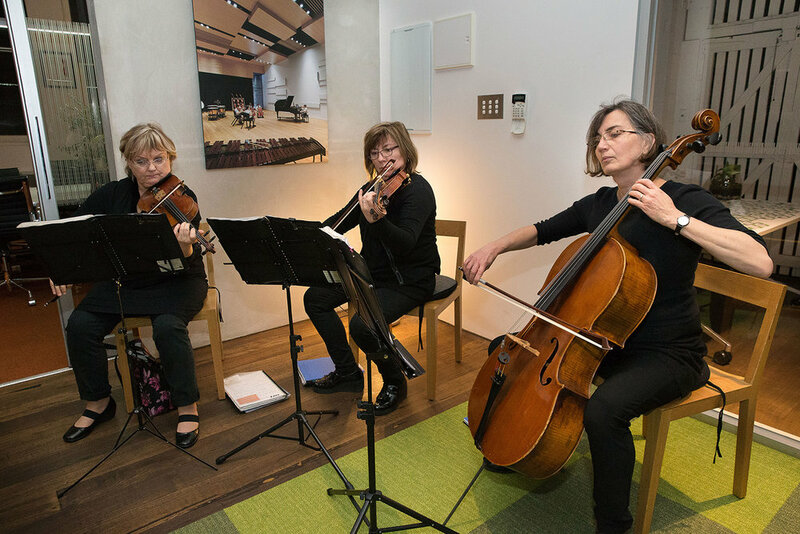 A string quartet played atmospheric music in the background whilst an array of canapés and a selection of cocktail drinks were served. The practice was founded in 1987 by partners Anthony Baldasso and Steven Cortese with their office base at 57 Hunter Street, West Brunswick. Despite these humble beginnings the fledgling firm was soon commissioned for projects ranging from small residential to industrial and commercial buildings. 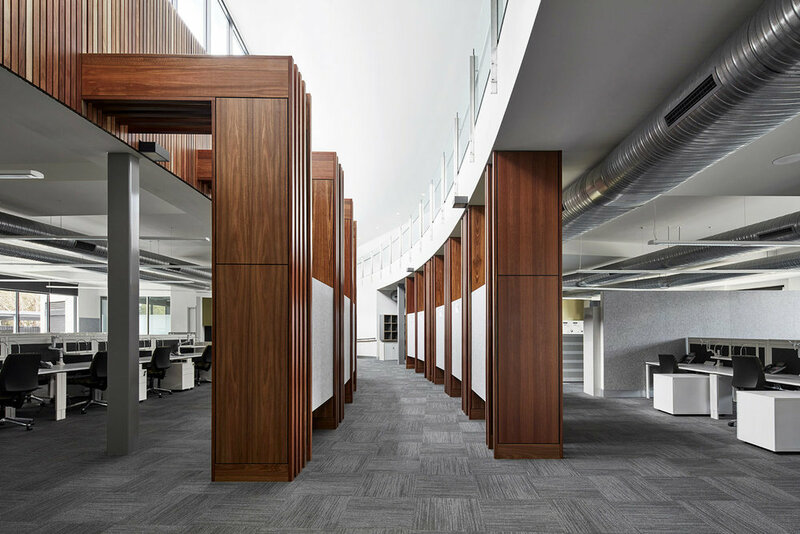 For such a young firm, this diversity of work was unusual but it would be a characteristic of the practice for the next three decades. 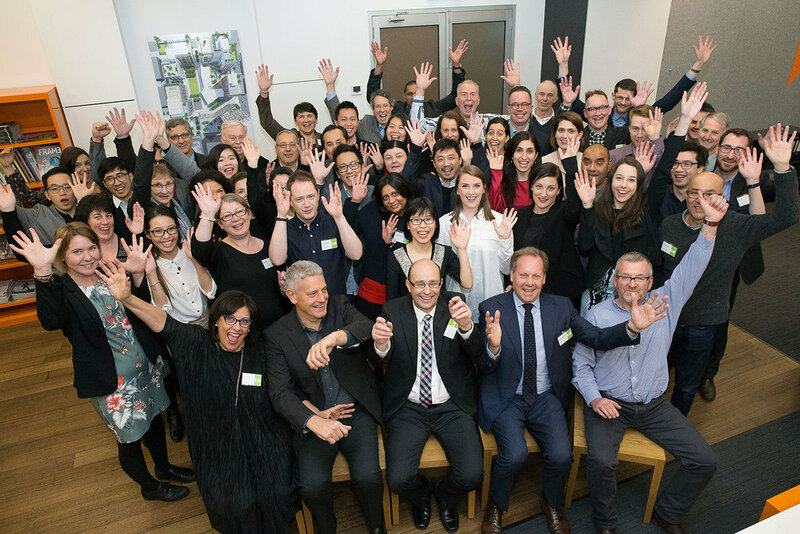 Today, Baldasso Cortese has offices in Melbourne and Christchurch and a strong team and formidable expertise with design leaders across the education, commercial/retail, health and aged care and residential sectors including a newly appointed CEO as part of the growing BC family team. Baldasso Cortese’s strength as a business has been that with each move, the practice has reassessed its priorities and seen reinvention and reinvigoration as critical to its success. We believe that our values, our behaviours, our culture of focusing on the customer, and our passion of creating an environment that empowers people to grow are all areas for success. Baldasso Cortese would like to thank all current and past staff, clients, consultants, developers, builders and collaborators for all their support over the past 30 years and we look forward to continuing as an empowering and inspiring design practice that continues to grow sustainably. See more photos of the celebration here. Baldasso Cortese is proud to announce that Gabriella Muto is the latest staff member to successfully become registered as an Architect in Victoria. Our approach here at BC of servicing each project with dedicated client teams allowed Gabriella to gain a wide range of experience by being actively involved in all phases of project development- from project inception to project completion. This diverse experience afforded Gabriella the required hours of practical experience to successfully complete her log book. 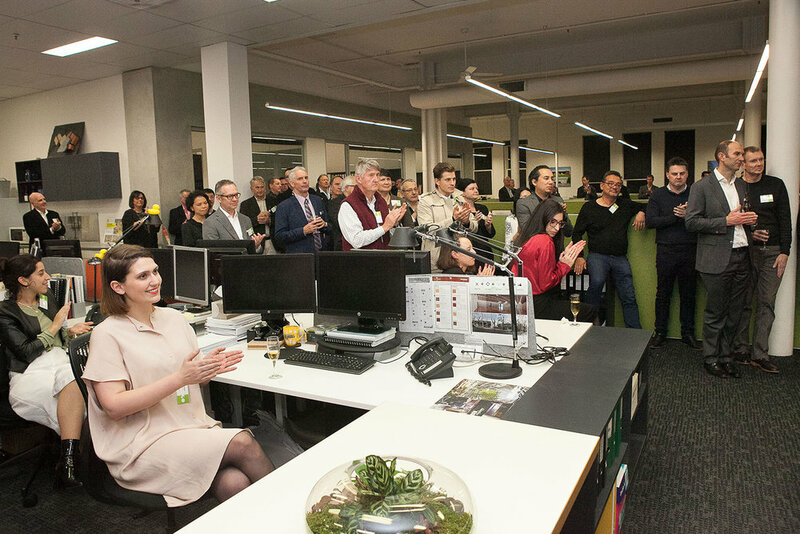 She then undertook the national written exam and a formal interview with registered practitioners before being approved by the Architects Board in Victoria. Gabriella joined BC after graduating from The University of Melbourne with a Masters of Architecture, Bachelor of Architectural Studies and a Bachelor of Property and Construction. Whilst her experience covers various projects in the commercial and high-end residential sectors, during her time at BC she has developed a passion for education design, particularity Modern Learning environments that create a variety of opportunities for teaching and learning to occur. 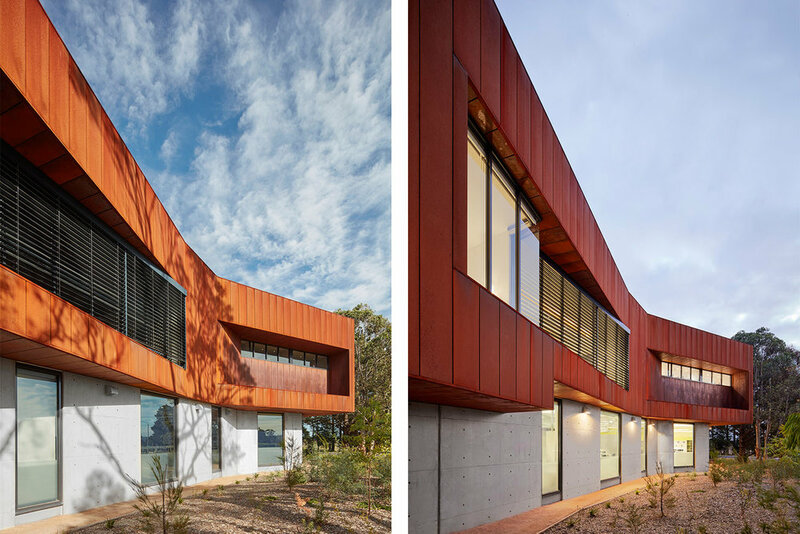 Gabriella worked passionately on the recently completed St Monica’s Senior Centre which has been shortlisted in the Public Design category for the 2017 Australian Interior Design Awards that recognises and celebrates interior design excellence. Gabriella applies herself with commitment and enthusiasm on all projects and enjoys working collaboratively within her team to deliver design excellence and successful project outcomes. It is with great pleasure that we congratulate Gabriella on her accomplishments and are extremely proud to have her as part of the BC team. 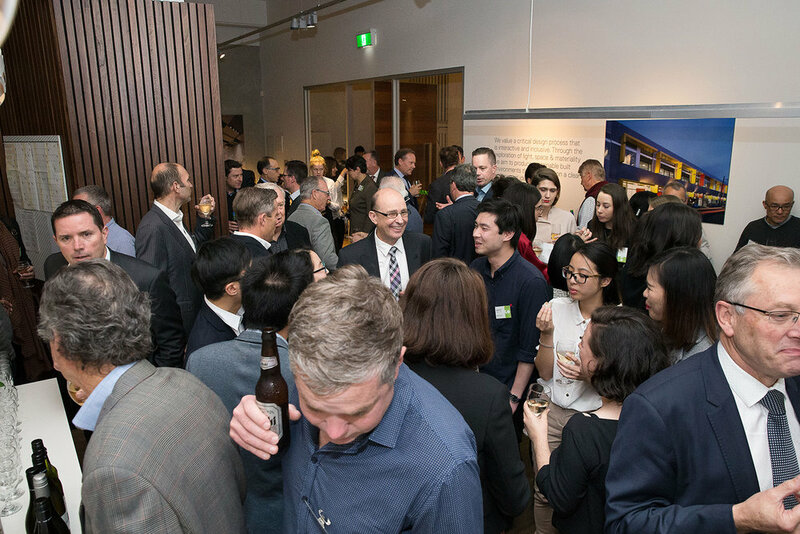 It is with great pleasure that we congratulate Yau Nga on successfully becoming a registered Architect in Victoria. 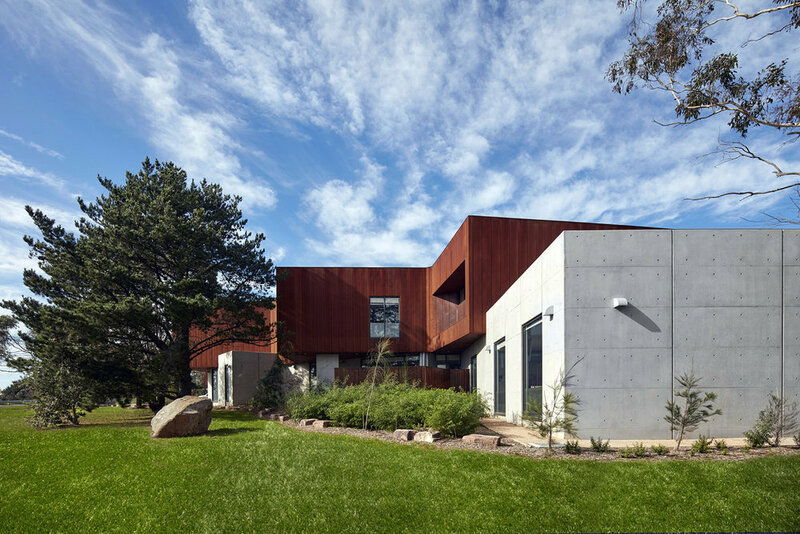 Yau Nga joined BC as a student before graduating from the Master of Architecture program at the University of Melbourne. During her time at BC she has had the opportunity to gain experience working on commercial, high-end residential and educational projects. Being involved in all phases of a project from design, client and consultant liaison to project delivery assisted her in completing her minimum of 3300 hours over period of at least 2 years in logged practical experience. This is Part 1 of a 3-part process in becoming a registered architect. Before being approved by the Architects Board, she undertook parts 2 and 3 including a national written exam and a formal interview by registered practitioners. 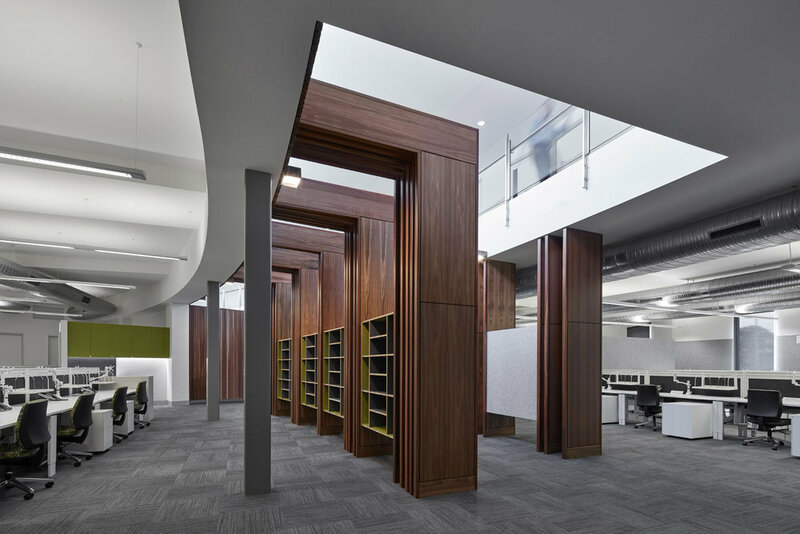 Yau is currently working in our education sector on primary, secondary and special schools; she has developed a passion for flexible learning spaces that represent contemporary educational thinking. She is inspired to continue learning about new products and design techniques in order to help surpass the clients’ expectations and her own. By pushing herself and learning from her experiences, Yau Nga hopes to continue developing in her roles at BC. 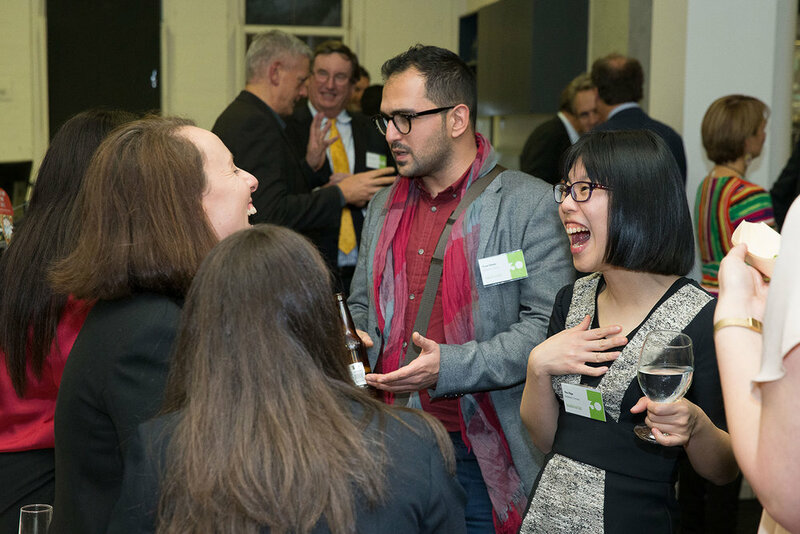 Outside of work, Yau Nga continues to be actively involved in the industry as a construction and urban design tutor at affiliated colleges of the University of Melbourne. She has also completed the Living Building Challenge Induction Certificate and has a keen interest in environmental issues. Again, it’s with great pleasure that we congratulate Yau Nga on her accomplishments and are extremely proud to have her as part of the BC team. 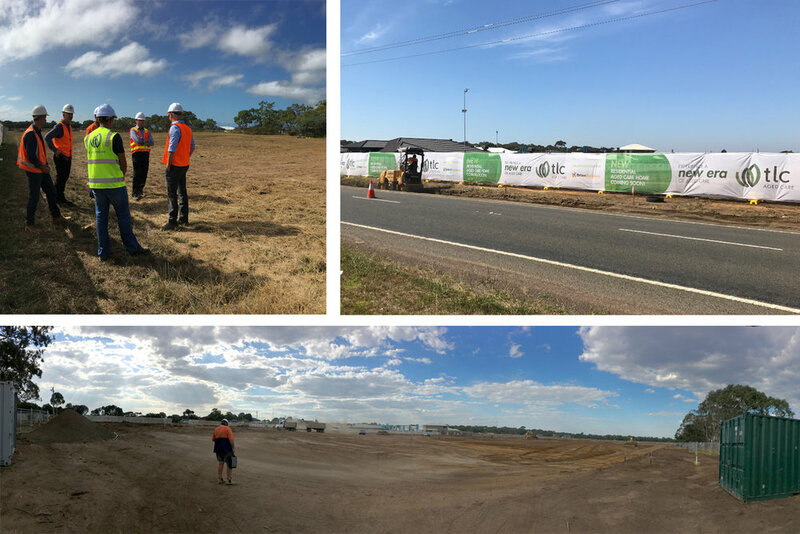 We are very excited to announce that the site for our TLC Integrated Care Hub project, located at Armstrong Creek, Geelong, has been cleared and construction is ready to begin! 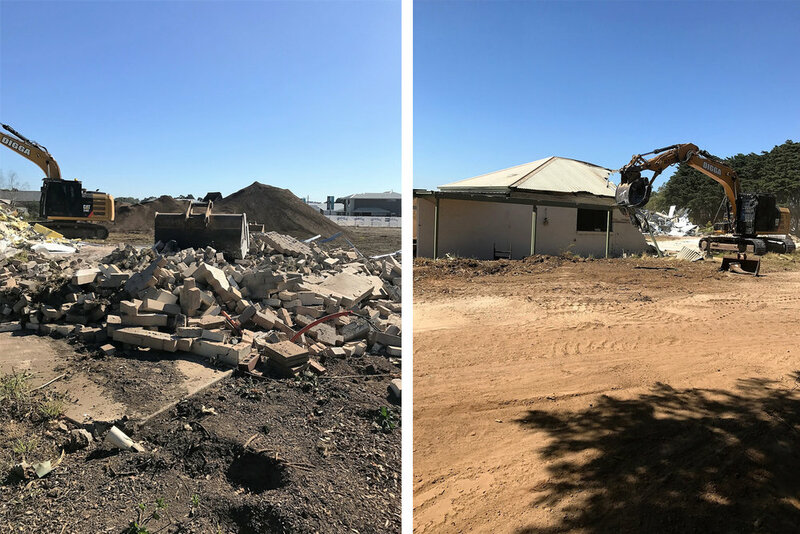 Set amongst the former rural farm land and the adjoining Warralily Estate residential housing sub division, the TLC Integrated Care Hub will provide much needed residential aged care services and primary and associated allied health services to the area. The design is at the forefront of aged care development and innovation; the facility will accommodate180 beds for residential ageing in place, a pharmacy and café, a GP clinic, physiotherapy, hydrotherapy pool, mobile radiology, pathology, tele-health and other allied health services for both residents and patients from the local community. 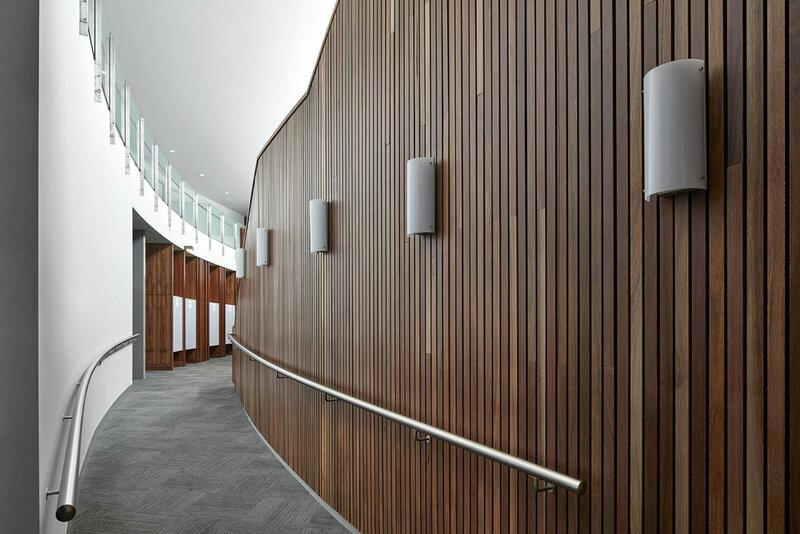 The brief called for a contemporary Club like feel to the interiors to accommodate a higher level of expectation the current baby boomer generation will expect and demand as their need for aged care services increases over coming years. ArchDaily have just launched the 2017 Building of the Year Awards and our Somerville Police Complex project is eligible for nomination! In the coming days the collective intelligence of the public will filter over 3,000 projects down to just 16 stand-out buildings – the very best in each category on ArchDaily. We would appreciate your support by nominating our project and sharing this news with friends and colleagues.